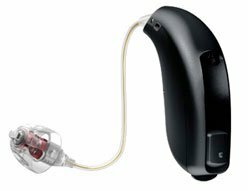 Metro Hearing patients receive semi-annual comprehensive check-ups on their hearing devices. During this check-up we verify proper function of the microphone, speaker, and amplifier. We remove any debris and moisture, and replace filters and worn out tubing. As a courtesy, we also offer these services to those who have purchased hearing devices elsewhere. 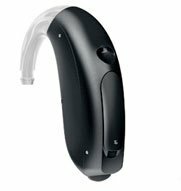 Additionally, we offer repair services for all brands of hearing devices. If your hearing aids are not working properly, try these troubleshooting tips. If your hearing aid is still not working please visit one of our offices and/or contact us. If your hearing aid is still not working please visit one of our offices or contact us.